The Supervisory Board of Deutsche Lufthansa AG elected Karl Ulrich Garnadt to the Group's Executive Board at its meeting today in Frankfurt. 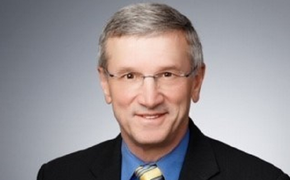 He will begin his position on May 1, 2014 and assume Board responsibility for Lufthansa Passenger Airlines. He will succeed Carsten Spohr, who will become Chairman of the Executive Board and Chief Executive Officer of Lufthansa Group on May 1. Garnadt has worked for the Lufthansa Group since 1979, including numerous years in a range of senior management functions at Lufthansa German Airlines and Lufthansa Cargo. He has been CEO and Chairman of Lufthansa Cargo AG since January 2011. Before he was appointed as CEO and Chairman of Lufthansa Cargo AG in 2011, Garnadt was already a member of the Lufthansa Passenger Airlines Board from 2007 to 2010. During that time, he was responsible, amongst others, for hub management in Frankfurt and Munich, passenger service and cabin crew. The establishment of the hub in Munich was one of Karl Ulrich Garnadt's particular achievements. The Executive Board of Deutsche Lufthansa AG also recommended that the Supervisory Board of Lufthansa Cargo AG appoint Peter Gerber as the new Chairman of the Executive Board and CEO. Gerber has been responsible for Human Resources, IT and Services on the Executive Board of Lufthansa German Airlines since June 2012. Prior to that, he was in charge of Finance, IT and Human Resources on the Executive Board of Lufthansa Cargo from 2009 to May 2012. He is scheduled to begin his new position on May 1, 2014. “Peter Gerber is an excellent nomination for the position of the CEO and Chairman of Lufthansa Cargo,” said Dr. Christoph Franz, Chairman of the Executive Board and CEO of Deutsche Lufthansa AG, in praise of the designated candidate. Dr. Bettina Volkens, who has been responsible for Corporate Human Resources and Legal Affairs as Director of Industrial Relations and member of the Executive Board of Deutsche Lufthansa AG since July 1, 2013, will also become a board member and Chief Human Resources Officer at Lufthansa German Airlines as of May 1, 2014. 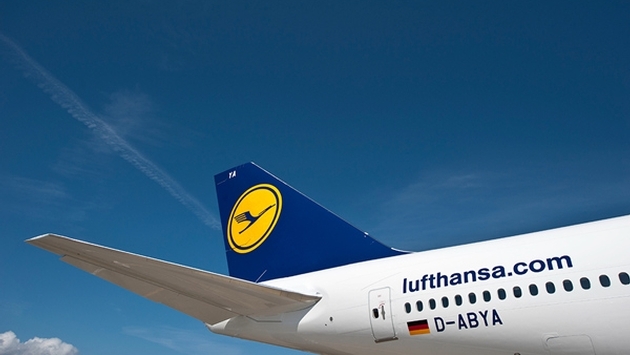 The necessary organizational adjustments will be finalized in the next few weeks and presented to the Supervisory Board of Deutsche Lufthansa AG.